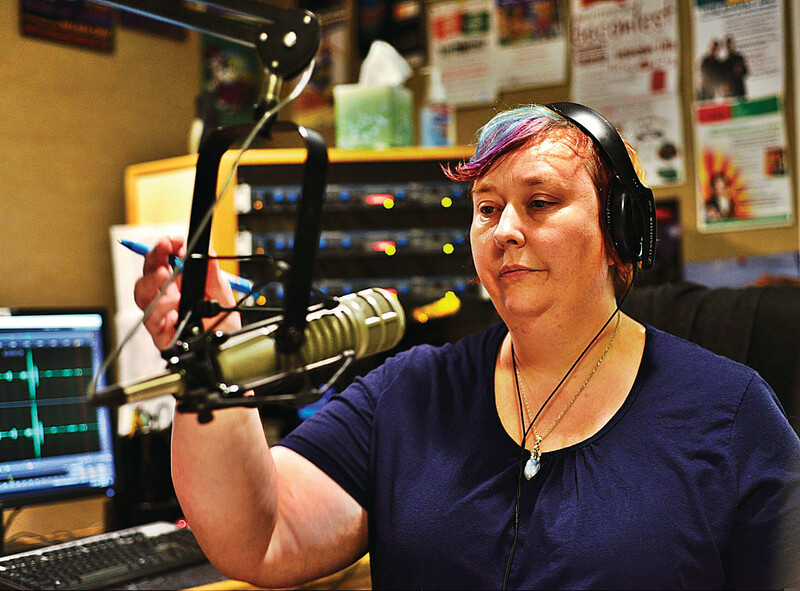 Brattleboro, VT and Windham County’s independent weekly newspaper “The Commons” (editor Jeff Potter) published a transcript of the previous week’s interview with Olga Peter’s at WKVT’s Green Mountain Mornings show. The interview itself was posted at Sokoki Sojourn here. This interview is adapted from the Nov. 15 broadcast of Green Mountain Mornings on WINQ-AM (formerly WKVT) and is published with the station’s permission. Host Olga Peters was for many years the senior reporter at The Commons and now writes for the paper part-time. The show airs daily from 6 a.m. to 9 a.m. To hear audio of this show on demand (podcast), visit the show’s Soundcloud page at soundcloud.com/wkvtradio. November 15, 2018: Rich Holschuh shares his thoughts on Brattleboro’s connections to the story of the Pilgrims and “The First Thanksgiving.” He talks about the complexities of decolonization. Holschuh then shares the Abenaki word to express gratitude. Holschuh operates the blog Sokoki Sojourn. Brattleboro’s Representative Town Meeting (RTM) held its pre-convening informational evening on March 15, 2017 at Academy School in West Brattleboro, VT. The Official Warning (agenda) was read and discussed, and questions and opinions were aired in preparation for action on Saturday, March 25th at the same venue, beginning at 8:30 a.m. 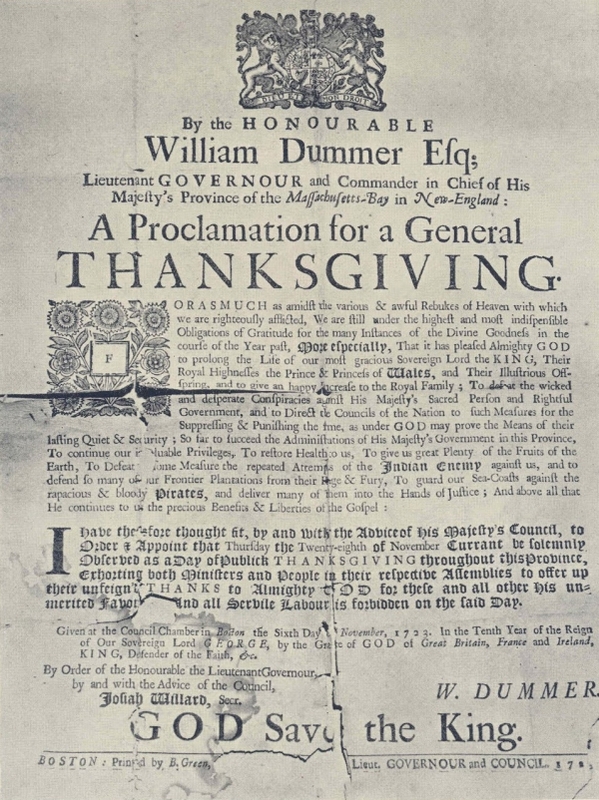 The final item on the Warning, Article 22, asked “Shall the Town of Brattleboro advise the Selectboard to proclaim the second Monday in October as Indigenous Peoples’ Day, in place of Columbus Day?” This author, sponsor of the petitioned article, was present to speak in support of the measure; it appeared to be well-received that evening (testimony viewed at 1:18:15 in the video from Brattleboro Community TV). “The penultimate meeting article will ask members to advise the Selectboard to proclaim the second Monday in October as Indigenous Peoples’ Day. This would replace “Columbus Day” on the town calendar. Today, March 25, Brattleboro will hold its annual Representative Town Meeting. While the reps will have some meaty issues to weigh and decide on, they will also be discussing whether the town should rename Columbus Day — which falls this year on Oct. 9 as Indigenous Peoples’ Day. Understanding the kind, compassionate, intelligent and literate people who volunteer to be meeting reps, we believe approval of Article 22, which calls upon the Select Board to do away with Columbus Day, is a given. Last October, the Select Board decided not to put the question on the annual Representative Town Meeting warning without a properly authorized petition. Now that the matter is officially on the ballot, meeting reps can approve it and the new Select Board, which will be sworn in on March 27, will have the opportunity to do the right thing.